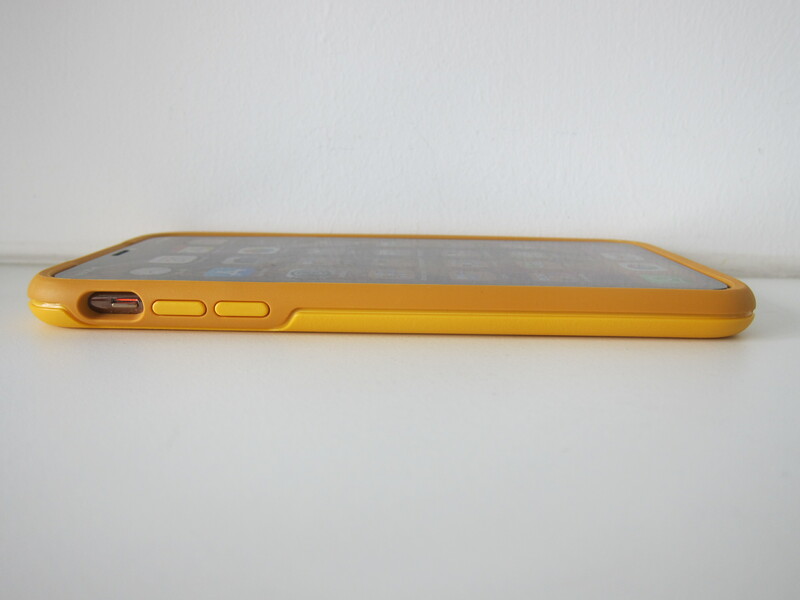 I have gotten the Aspen Gleam which retails for S$79. 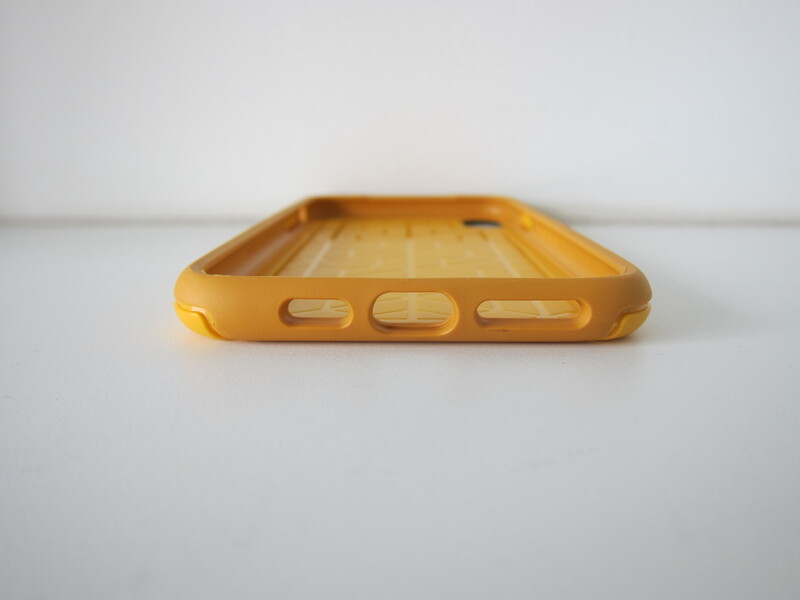 If I were to describe the design Aspen Gleam, I would describe it as Yellowish Orange. Orange is my favorite color, and that is the reason I chose it. 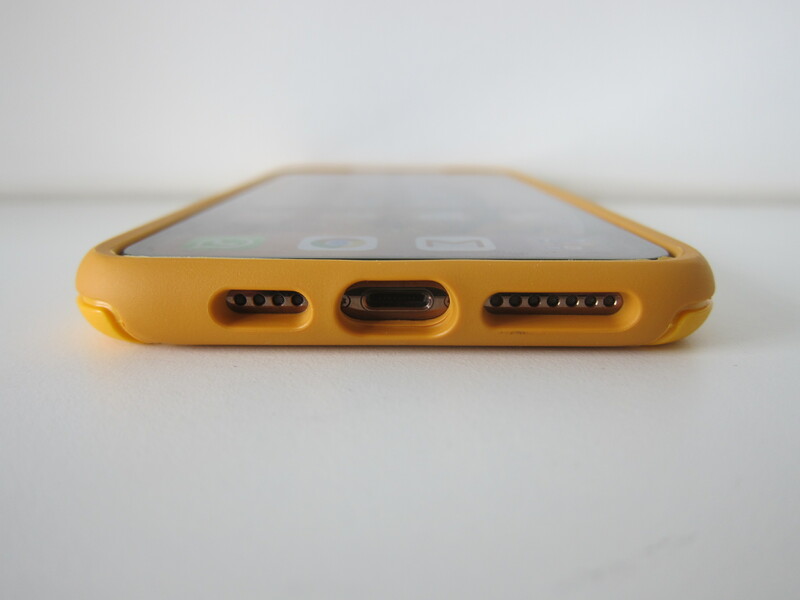 The case is lighter and less bulky than it looks. 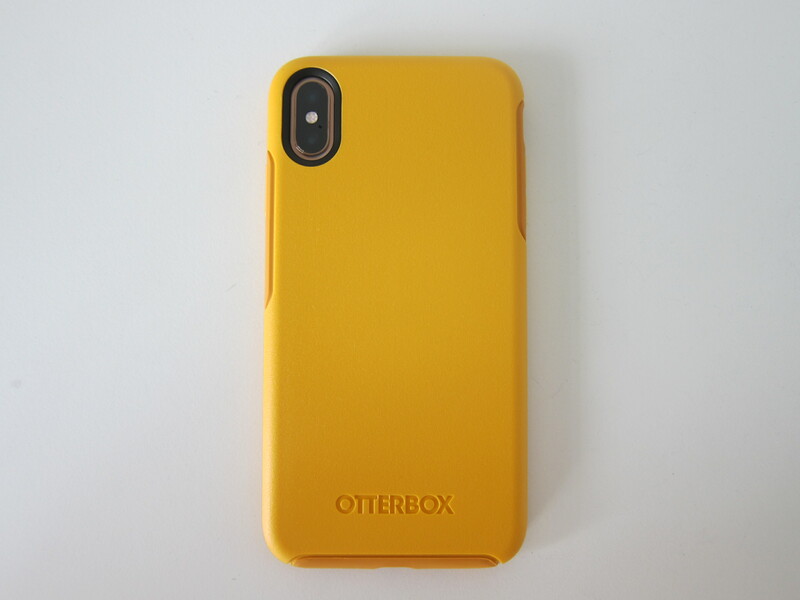 Changing from Apple iPhone XS Max Silicone Case, I find OtterBox Symmetry cases are slipperier when held in your hands. 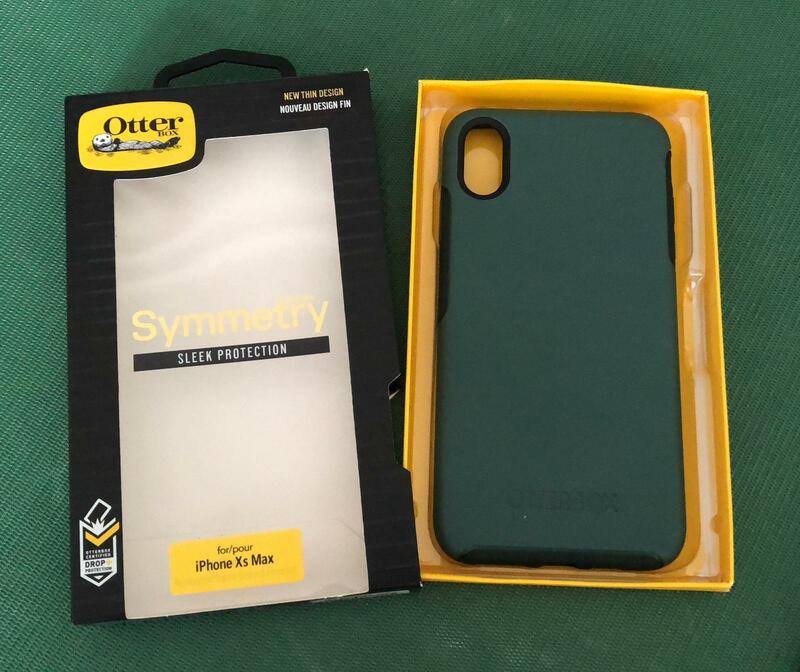 Overall, I find my iPhone XS Max safer in the hands of OtterBox’s Symmetry Case than the Apple’s Silicone Case. 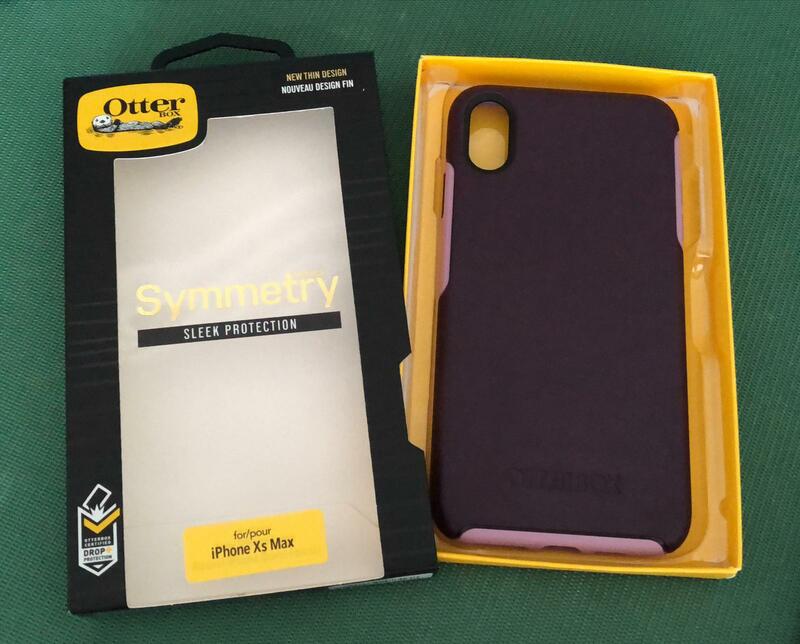 Thanks to OtterBox, I will be giving out four OtterBox Symmetry Cases for iPhone XS Max to four lucky winners. 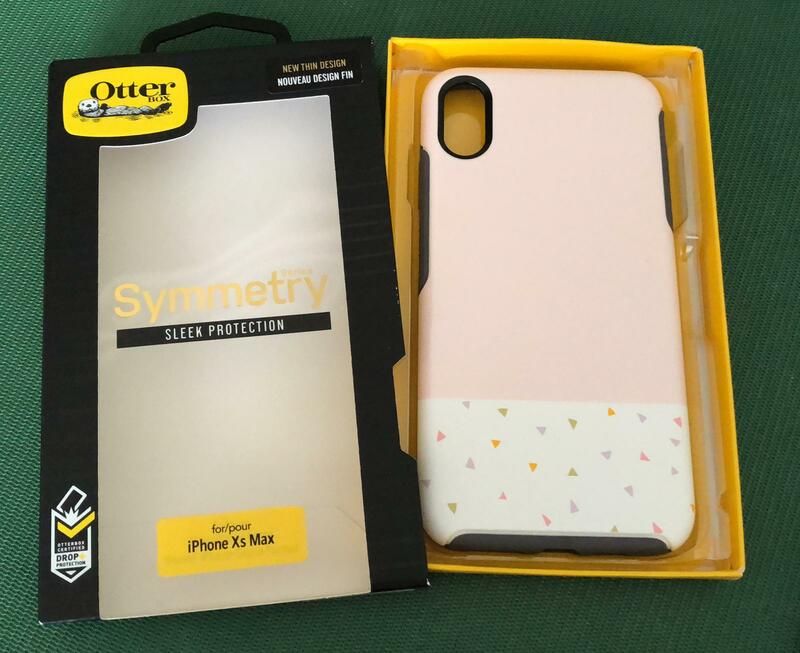 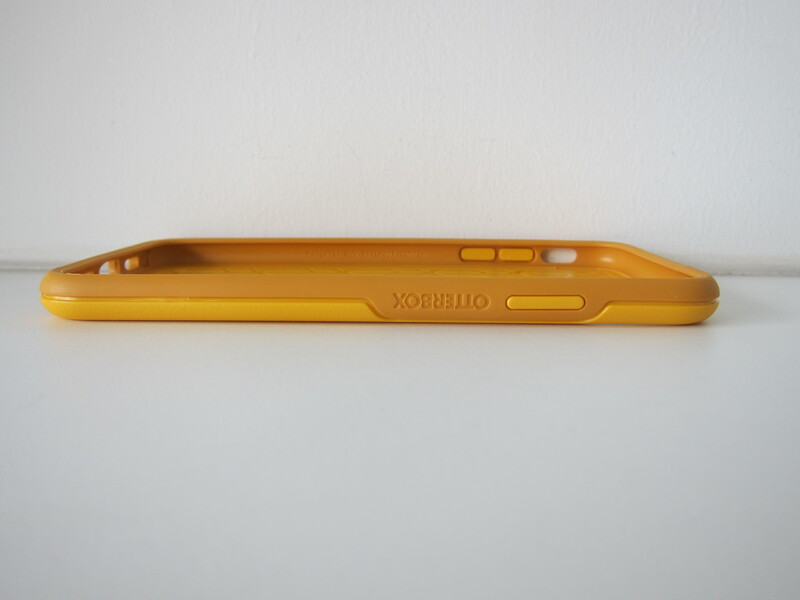 Leave a comment on this post and tell me: Why do you need an OtterBox Symmetry Case for your iPhone XS Max? 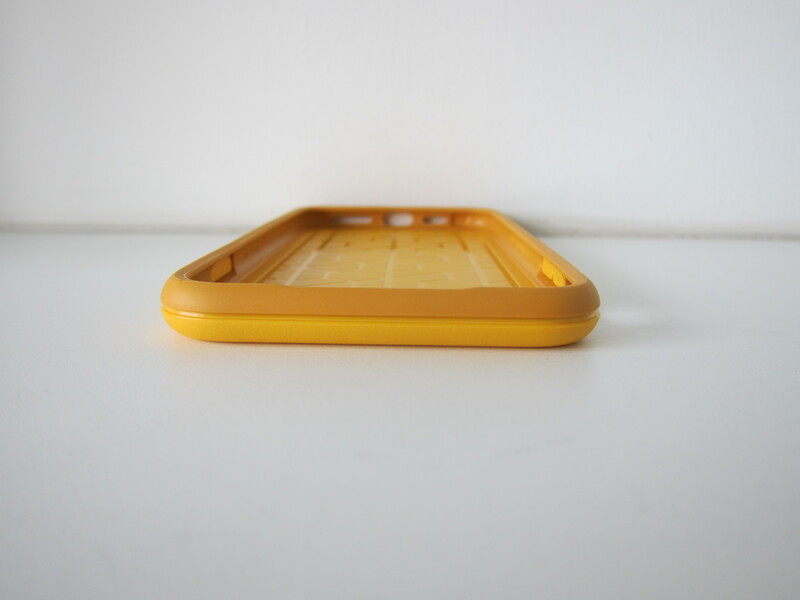 This giveaway is open to all readers of lesterchan.net who are based in Singapore. 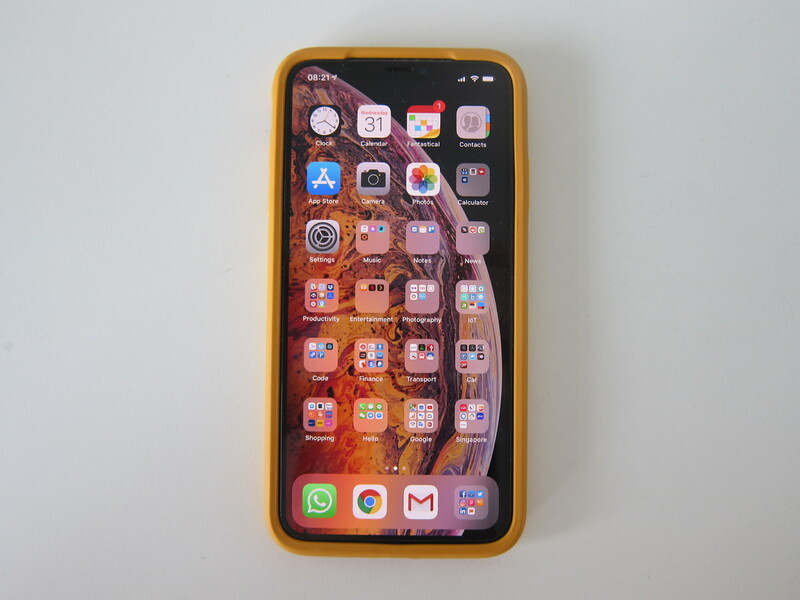 This giveaway ends on 11:59pm (23:59), Wednesday, 14th November 2018 (GMT+8 Singapore Time). 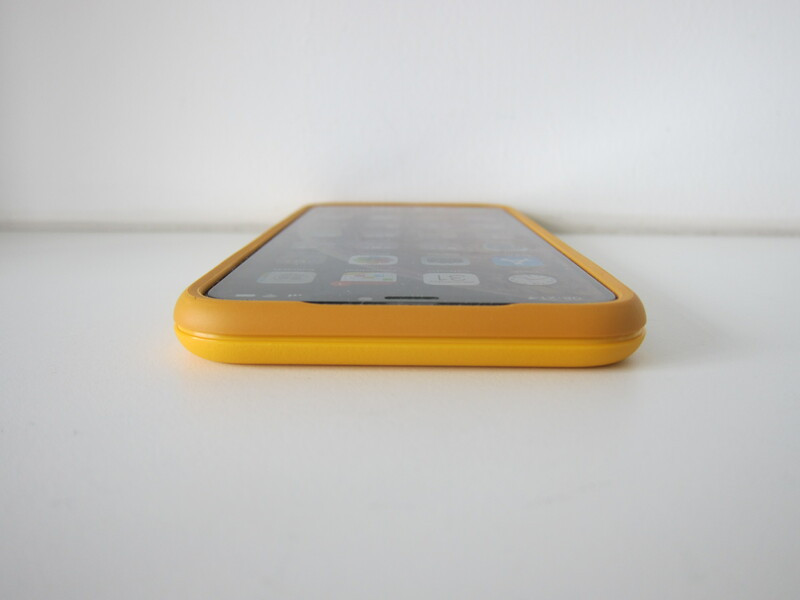 Winners will be contacted via email and posted in the comments section of this post. 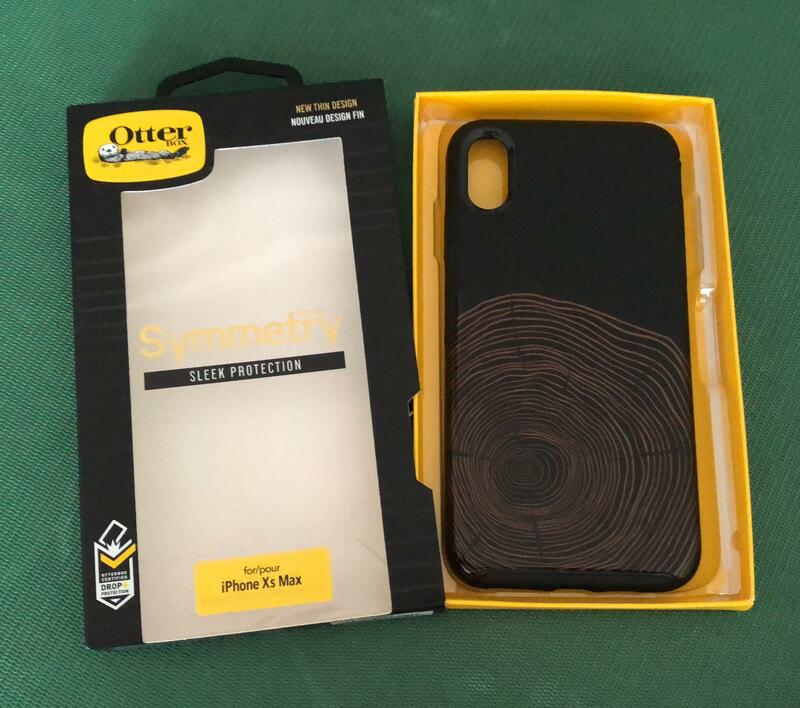 OtterBox will be sending the prize directly to the winner. 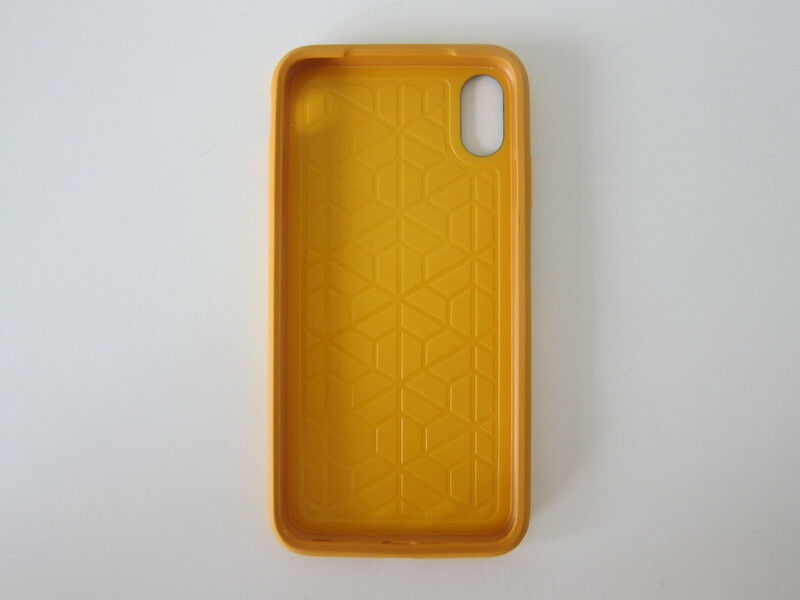 The design of the four cases are: Party Dip, Tonic Violet, Ivy Meadow, and Wood You Rather. 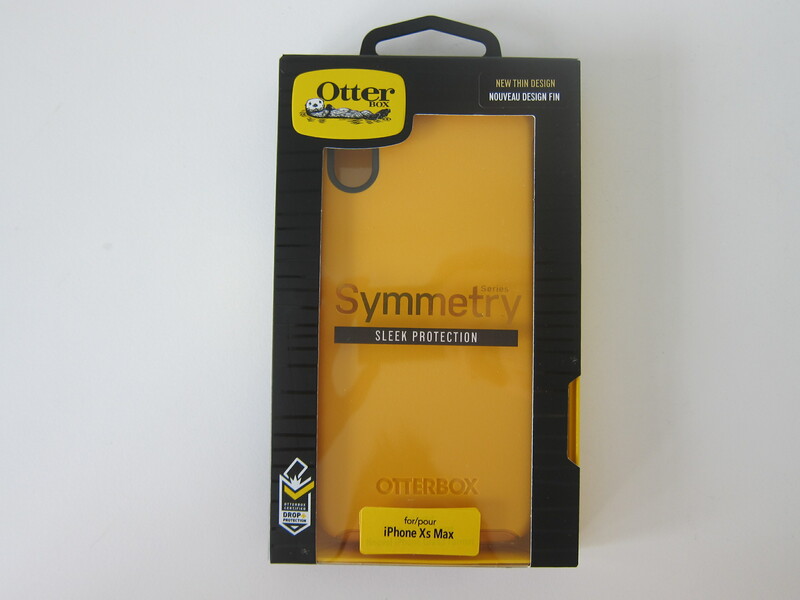 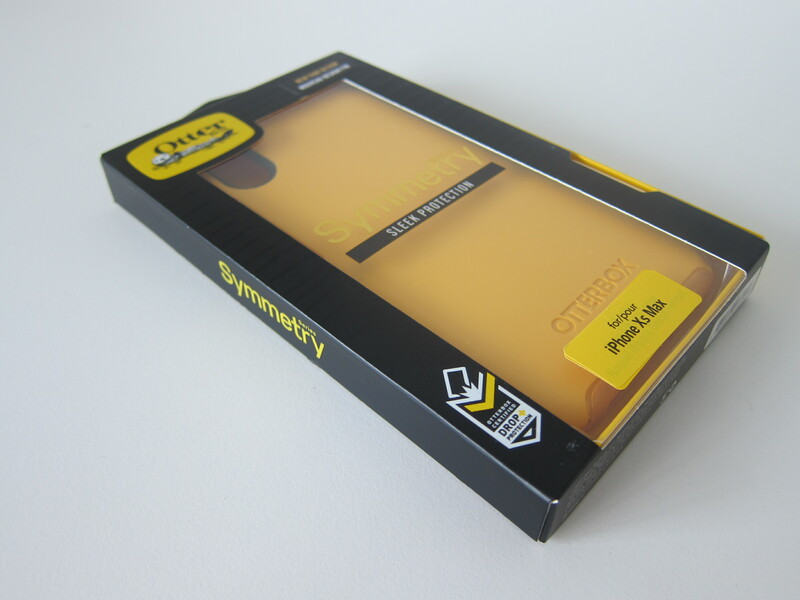 You will not be able to choose the design of the OtterBox Symmetry case. 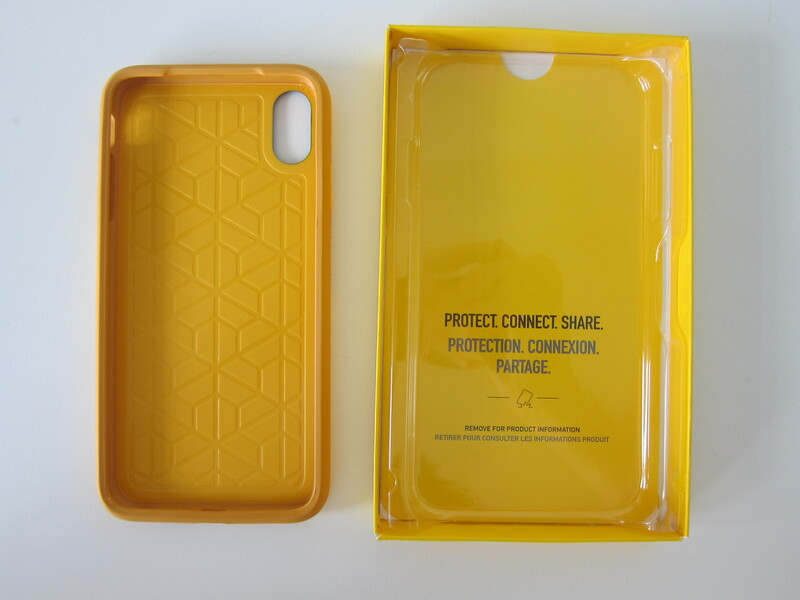 The design is chosen at random by OtterBox. 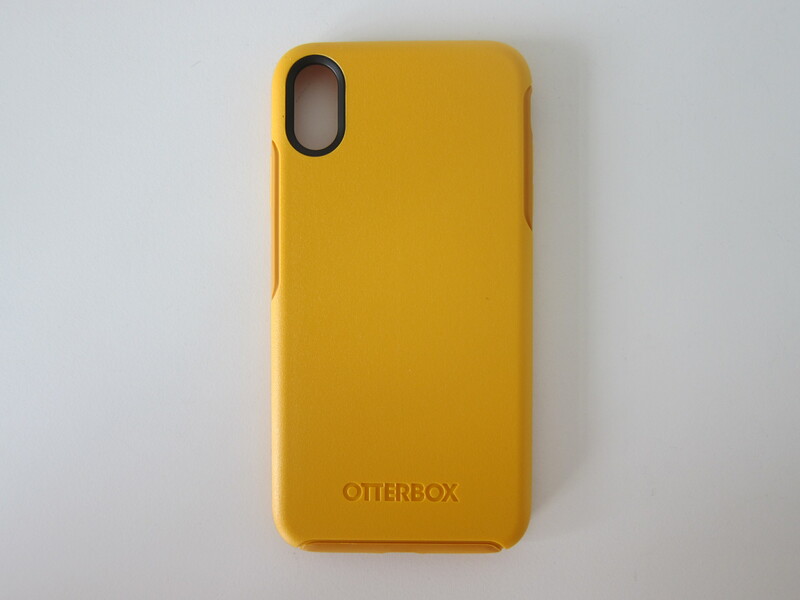 My decision on all matters related to this giveaway is final and no correspondence will be entertained. 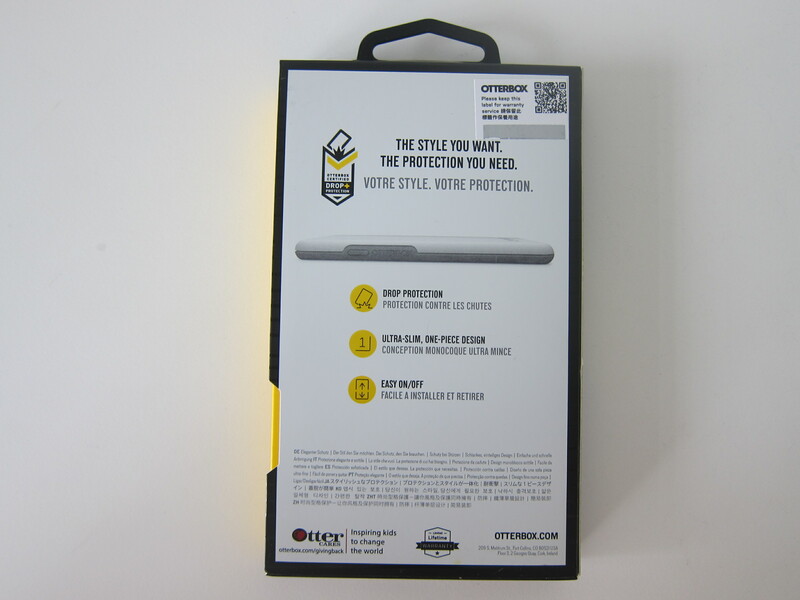 I reserve the right to amend these terms and conditions at anytime without prior notice. 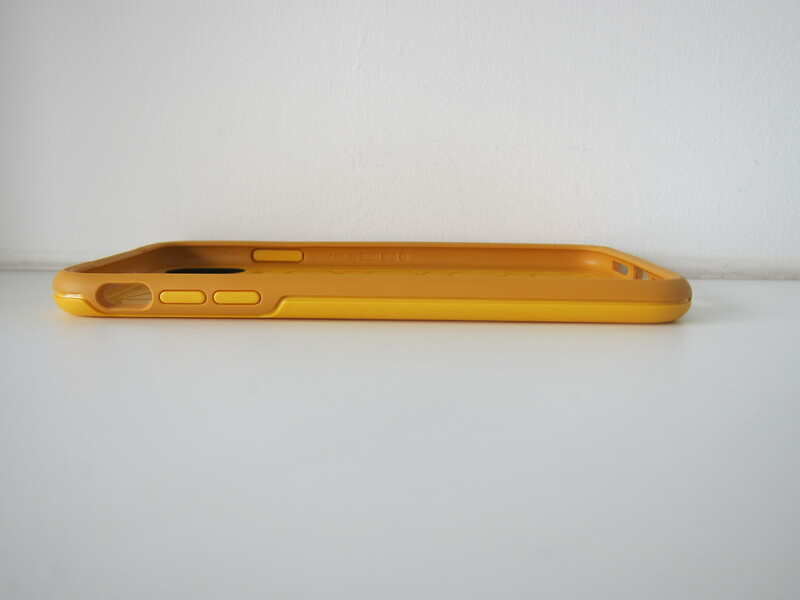 This page is generated on 20th April 2019, 14:28:46 (UTC) in 0.222s with 17 queries using 4.0 MiB of memory.